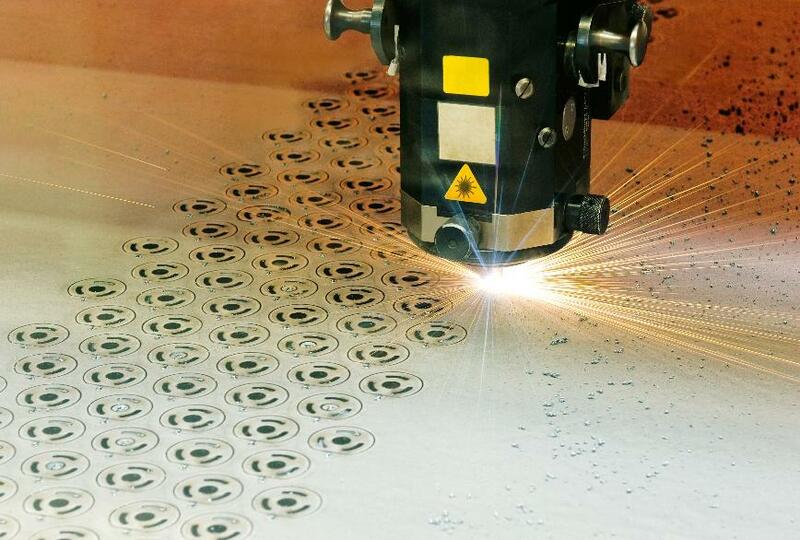 The module „Wire EDM / Cutting“ is used for wire-cut EDM, flame cutting, plasma cutting, water cutting, lasing / laser marking and cutting plotter. Within those types of machining there are often 2d-contours applied. The contours consist of lines, arc of circles, nurbes, spline curves or any combinations of the different element types.